From its lustrous solid mahogany top to its Asian fine filigree detail and gracefully rounded, key-patterned legs, our embellished Pedestal is a carved classic created exclusively for Basil Street. Boasting a fine, hand rubbed finish, this solid mahogany work of furniture art holds one of our fine sculptures or your favorite greenery. 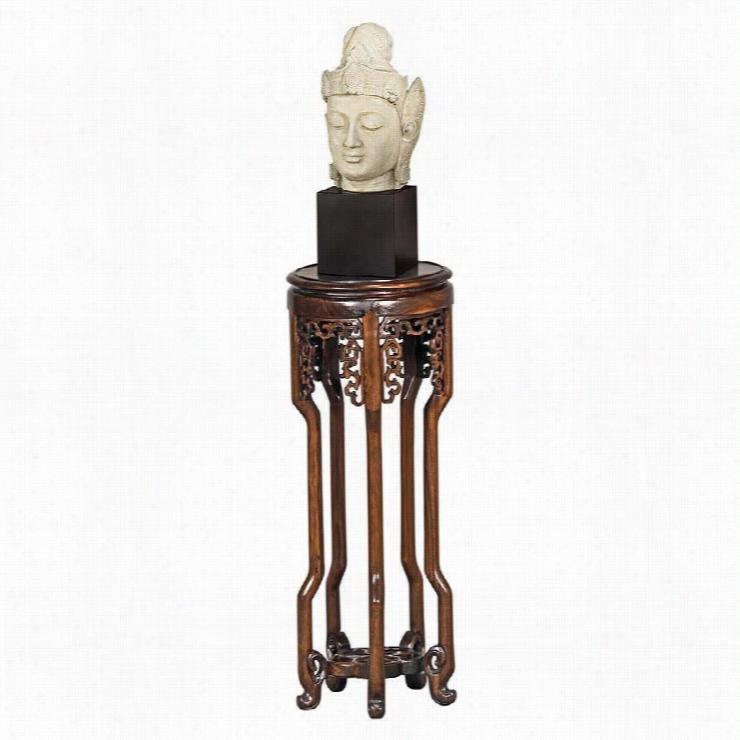 The perfect Asian pedestal, its style and grace show an enviable unity of design. 111/2"Wx111/2"Dx321/2H 12 lbs. 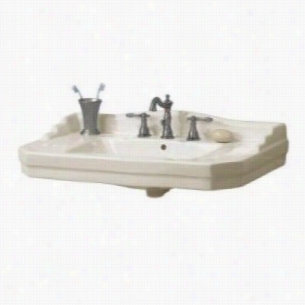 Foremost F19008W - Console Pedestal Sink Basin Only. Louis XVI Gueridon Pedestal Table. Originating in France towards the middle of the 17th century, the gueridon style boasts ornate carving inspired by architectural caryatids. Our Basil Street Gallery exclusive pedestal Table is the perfect decor solution, boasting a perfectly-sized rose-hued marble tabletop supported by a trio of grape leaf-embellished serpentine columns with paw feet that all surround a center finial. This versatile, solid hardwood work of furniture art requires two days of careful work by a master carver. 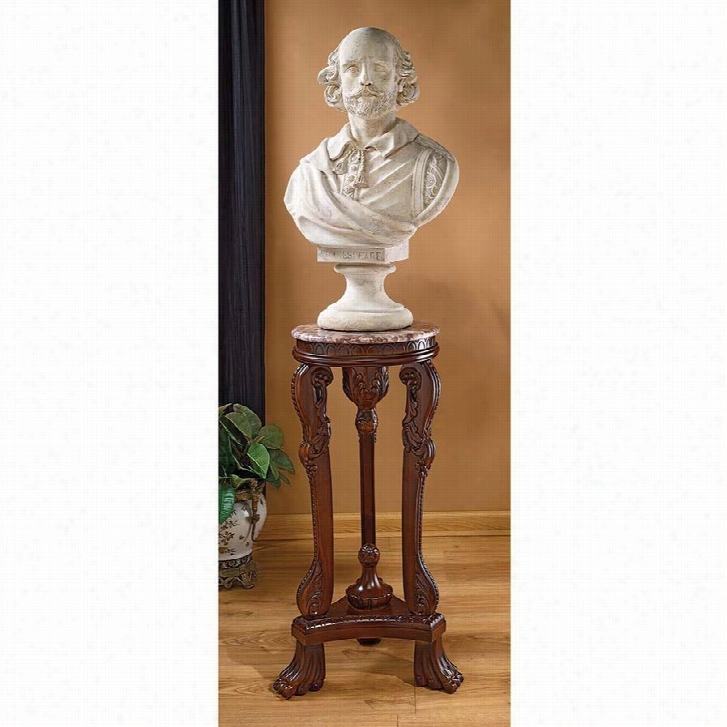 Shown with our William Shakespeare Grand-Scale Sculptural Bust: NE-86794. 19" Diam.x36"H. 30 lbs. AE-1701 19"dia.x36"H. 30 lbs. 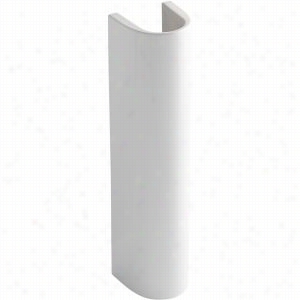 Kohler K-5246-0 - Pedestal Vitreous China Base Only. 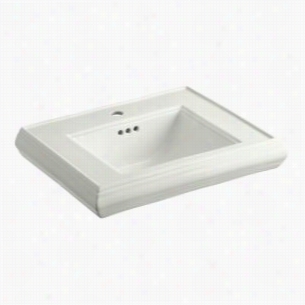 KOHLER K-2239-1-NY - 24" Single Bowl Pedestal Classic Design 1-Hole Fireclay Bathroom Sink Only with Overflow, 24" x 19 3/4. Peacock Stained Glass Illuminated Hand-Carved Pedestal. 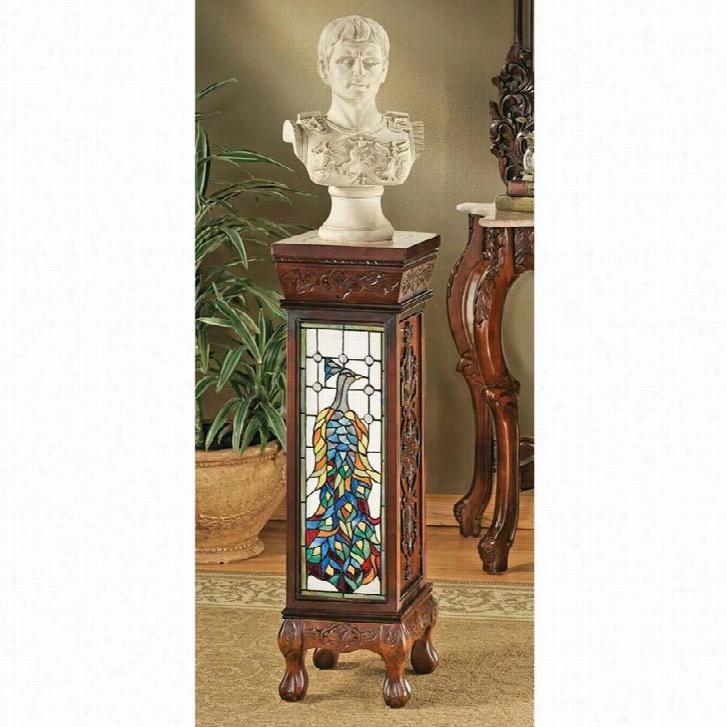 A prettily framed art glass peacock is showcased in this yard-tall Pedestal capped by a variegated rose, solid marble inset ready to display your favorite art or greenery. The finely carved wood panels encase an authentic, copper-foiled, leaded stained art glass masterwork illuminated by a warm glow from within. Accepts your 26 watt CFL bulb. Egyptian Cat Goddess Bastet Pedestal Statue. Ancient Egyptians believed cats to be the embodiment of Bastet, the goddess of the sun's warmth and life-giving power. 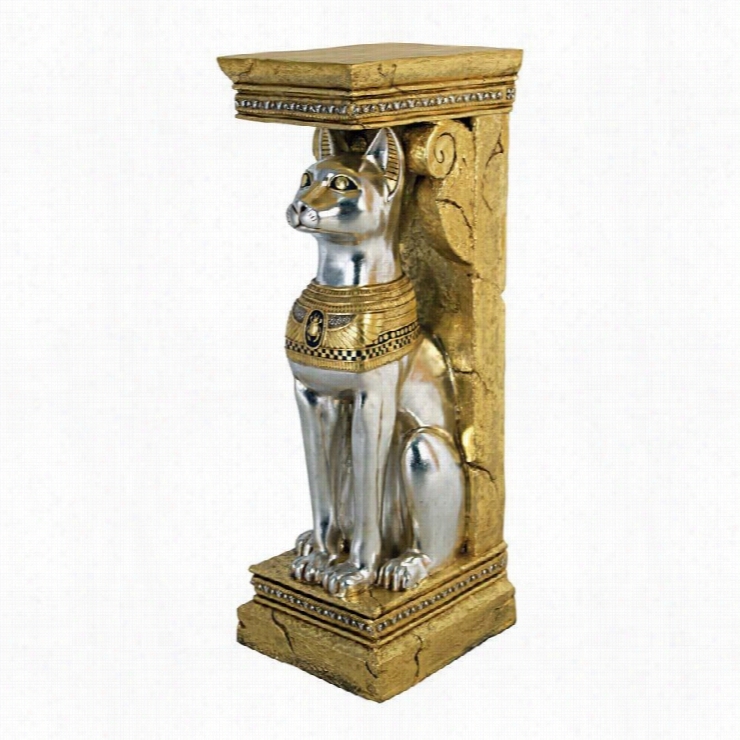 Our highly detailed, quality designer resin pedestal sculpture featuring Bastet is hand-painted in a rich silver and metallic Gold finish of the original Egyptian palette. You'll love displaying your treasures atop this extraordinary, more than three-foot-tall statue adorned with period detail. This large-scale, display-quality indoor sculpture transforms any home bar, entertainment area or recreation room into something truly magnificent! 141/2"Wx13"Dx37&frac12"H. 21 lbs. The Temple of Ramses Egyptian Column Pedestal. Named for Pharaoh Ramesses II's ancient Egyptian city of Abu Simbel, this column Pedestal statue is based upon those found in temples carved out of the mountainside. 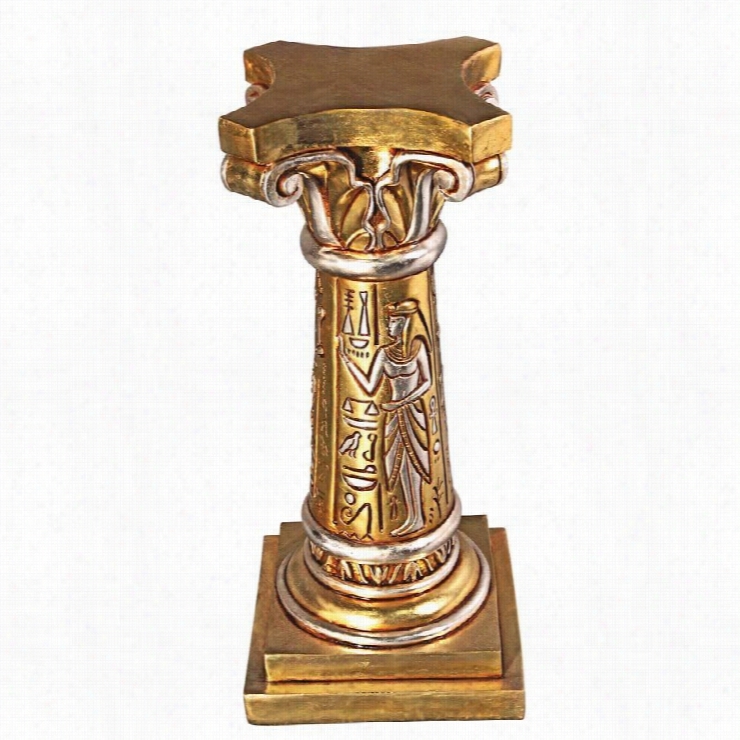 Ready to display your artwork or greenery, this nearly three-foot-tall sculpture is ringed with traditional Egyptian images hand-scribed into the column and crowned with a lotus capitol. Cast of fiberglass-reinforced resin and hand-painted in the rich jewel tones of the Egyptian palette, this display-quality work of indoor furniture art transforms any home bar, entertainment area or recreation room into something truly magnificent! 14"Wx14"Dx311/2"H. 18 lbs. 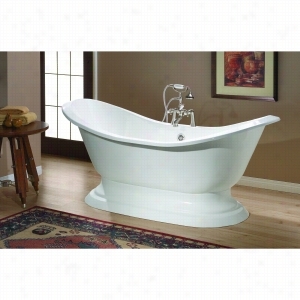 Cheviot 2151-WW-0 - Cast Iron Bathtub with Pedestal Base with Flat Area for Faucet Holes Undrilled LESS Faucet. 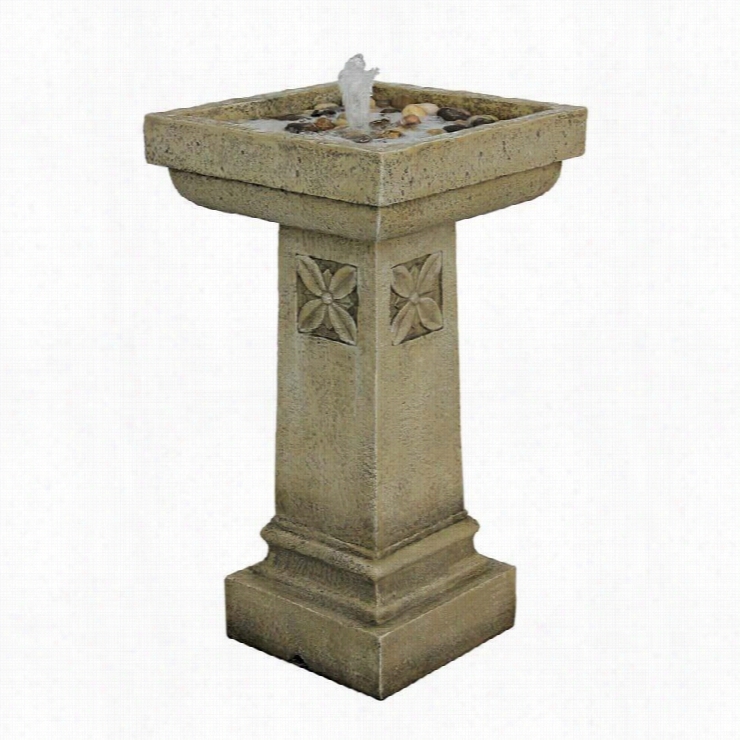 White Chapel Manor Pedestal Garden Fountain.